A heavy, psychedelic, rock n’ roll adventure will be taking place at the Desert Generator Festival at Pappy’s and Harriet’s on April 9, just as the sun sets on the desert. This is the first time the festival will be taking place and it produced by Rolling Heavy Magazine. All bands will perform on the outside stage at Pappy + Harriet’s Pioneertown Saloon near Joshua Tree and Yucca Valley, California. 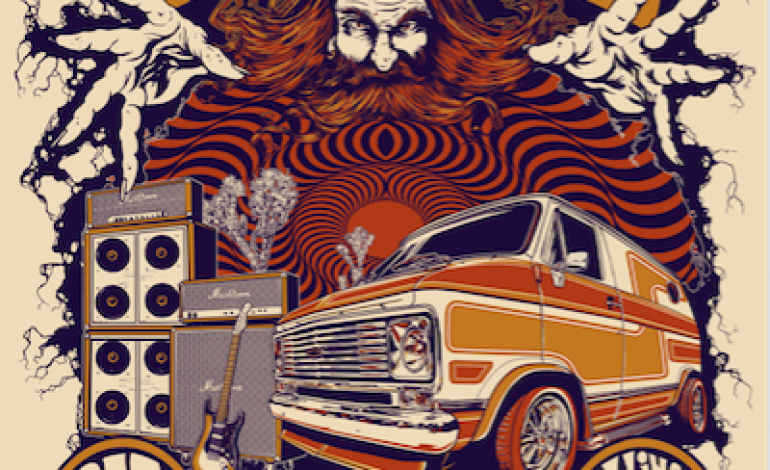 Proud to perform are Red Fang, Brant Bjork and The Low Desert Punk Band, Acid King, Golden Void and Ecstatic Vision. The event kicks off with the Rolling Heavy Van Show during the day featuring 1960s and 1970s custom vans with a trophy and prizes for each class, bringing back memories of the campouts of the historic custom van craze from decades past. There will be DJs playing classic rock and classic metal plus additional shopping from van goodies, vintage clothing, vinyl record and handmade goods vendors. This is going to be a day-long event, so come out and enjoy the great times at the epicenter of rock and roll van culture at Pappy and Harriet’s on April 9!